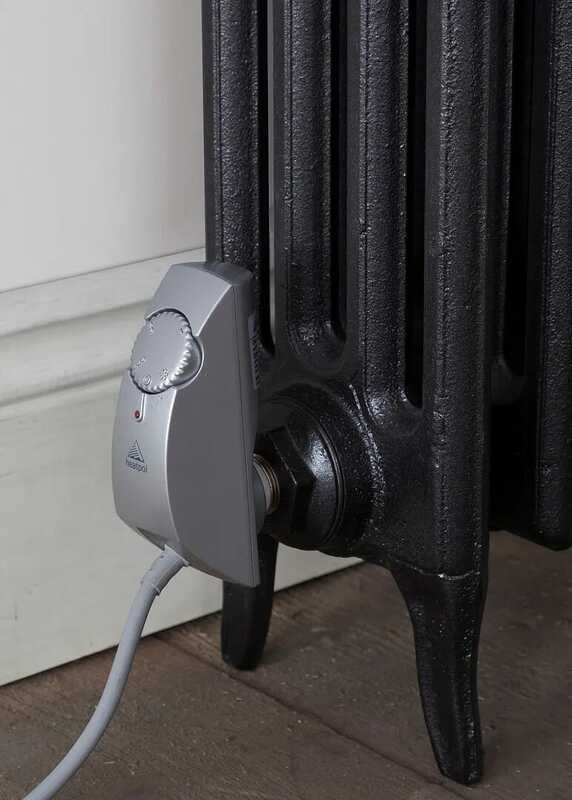 Suitable for 6½-10 litres water content or radiator output of 900watts - 1300watts. The bush size is ¾" BSP - the element itself is 520mm long. 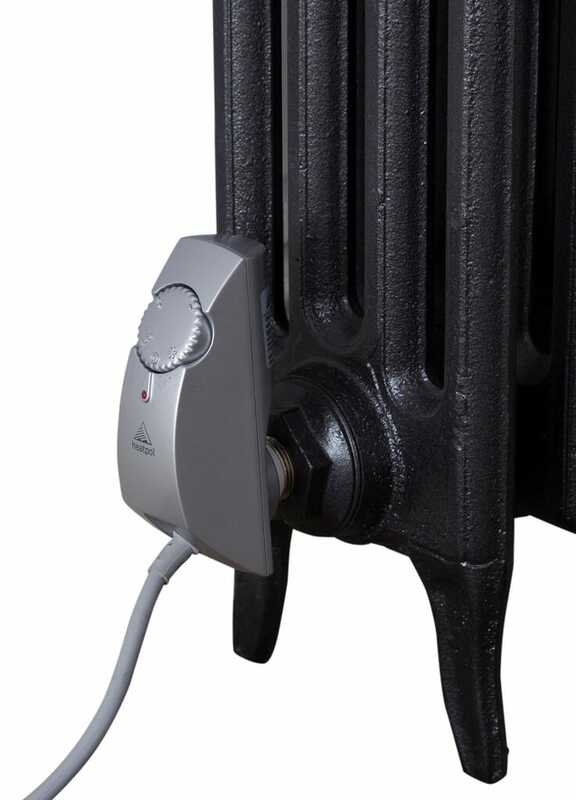 This is suitable for use as a standalone electric radiator or as a back up facility for a conventional hot water system. There are 3 heat settings and a frost setting. This element has a satin steel colour wire to match the casing. We supply full instructions and locking glue. The element is 240V and is CE marked and comes with a 2 year manufacturers warranty. This is just one of several different sizes and colours that we sell. 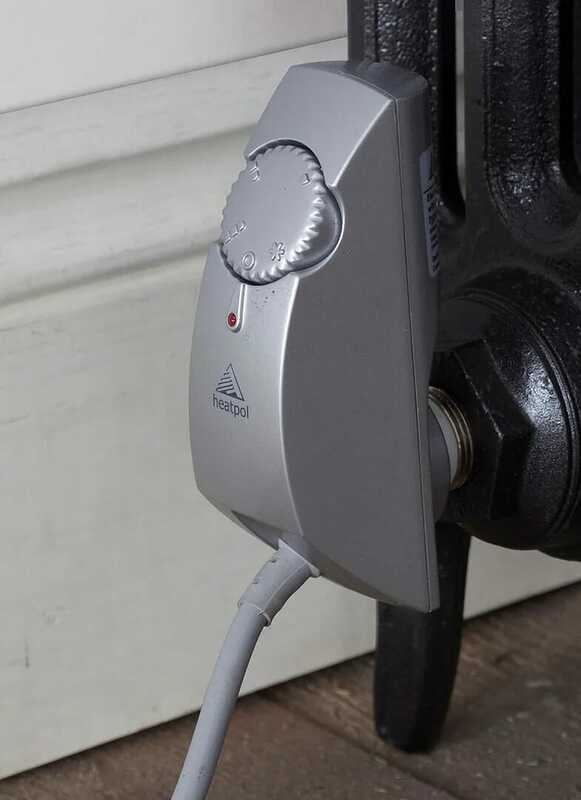 It is recommended that a safety valve is fitted when installing the heating element. We can deliver this item insured and tracked within mainland UK for £12.00. However if you purchase a radiator from us the delivery of this item is FREE. 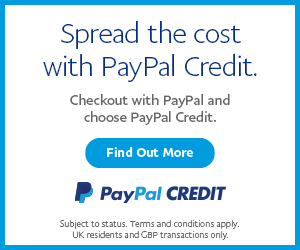 The delivery price is capped at £12 within mainland UK regardless of how many you buy.